Russian mercenaries continue to provoke Ukrainian forces in Donbas into retaliatory action, using mortars of various calibers from time to time. 120 mm mines hit Luhanske (Donetsk region); 82 mm mortar strikes were observed near Novotoshkivske and Krymske (Luhansk region). 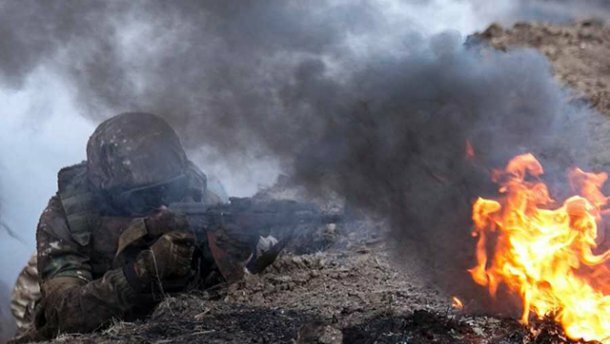 A serviceman of Ukraine’s government forces sustained combat injuries due to the attack on Novozvanivka (Luhansk region).